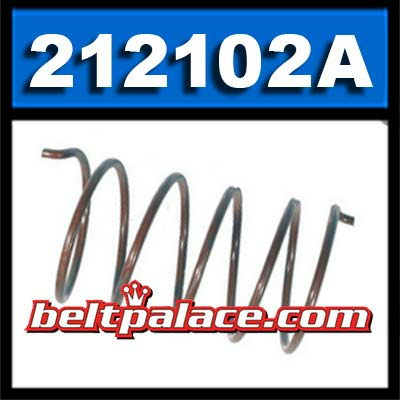 Comet 212102A | "BROWN" Cam Spring for Comet Industries 46D/90D/100D Driven Clutch. Home > Comet Clutches and Parts > Comet 302529C Driven Unit > Comet 212102A "BROWN" Cam Spring for Comet Industries 46D/90D/100D Driven Clutch. Comet 212102A. 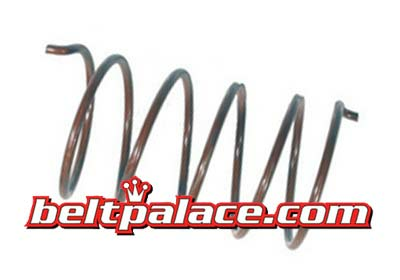 "BROWN" Cam Spring for Comet Industries 46D/90D/100D Driven Clutch. Comet Industries 212102-A. Comet Industries: Spring - BRN 46D/90D/100D. For use with Comet Centrifugal Clutch 46D/90D/100D drive systems. Genuine Comet 212102-A Cam Spring (Brown) made in USA by Comet Industries.